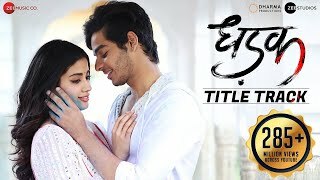 Dhadak Lyrics (Title Song): After a long time here comes an amazingly beautiful song from a Bollywood film. 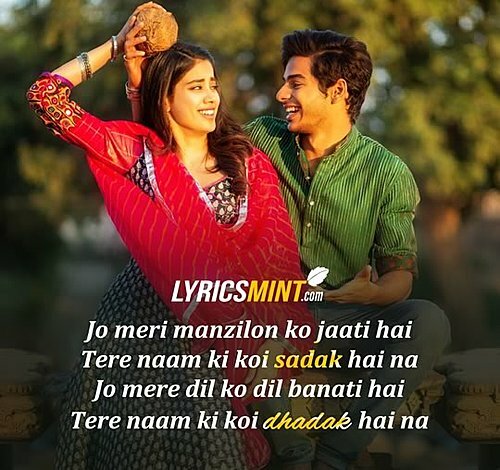 The song is from Shashank Khaitan’s Hindi movie “Dhadak” starring Ishaan Khatter & Janhvi Kapoor. The song is sung by Ajay Gogavale & Shreya Ghoshal, composed by Ajay-Atul with lyrics penned down by Amitabh Bhattacharya.